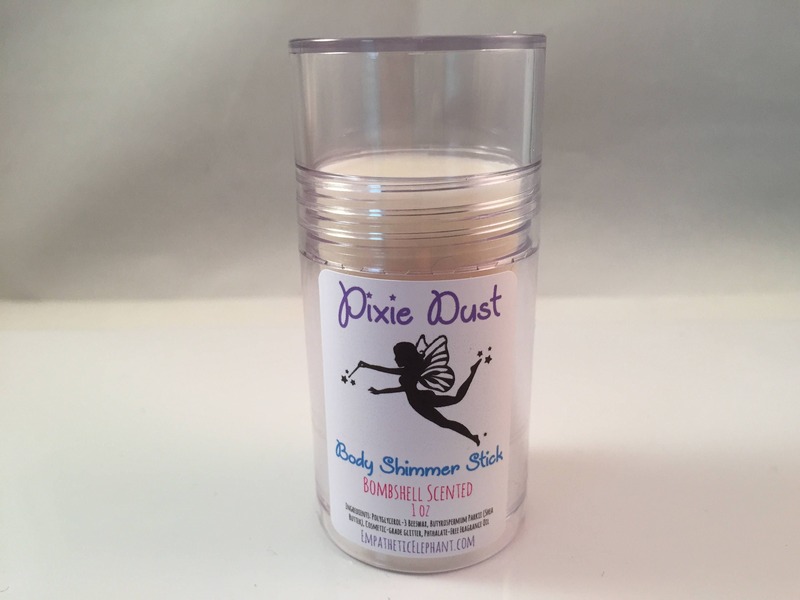 Our Pixie Dust Body Shimmer Stick is great for kids AND adults. Our Pixie Dust is a solid lotion bar LOADED with shimmery, cosmetic-grade glitter, packaged in a push tube with twist on lid. 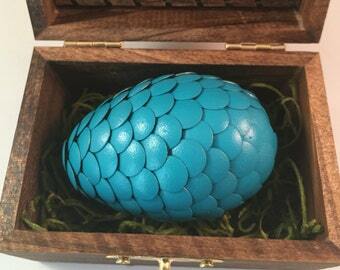 Lotion bar is scented. Scent will be chosen at random. If you are looking for a specific scent, please send us a message. Directions: Simply twist the cap off, push up from the bottom and smooth lotion onto your skin. For external use only, avoid applying near eyes. 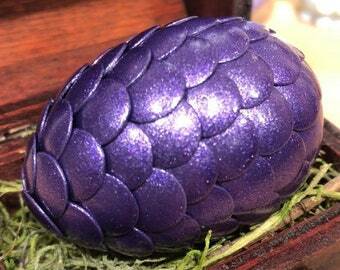 This listing is for one (1), 1 oz Push-Tube Body Shimmer stick. Not much shimmer, but smell nice! This lotion bar smells very nice. 5 STAR Shop*****.